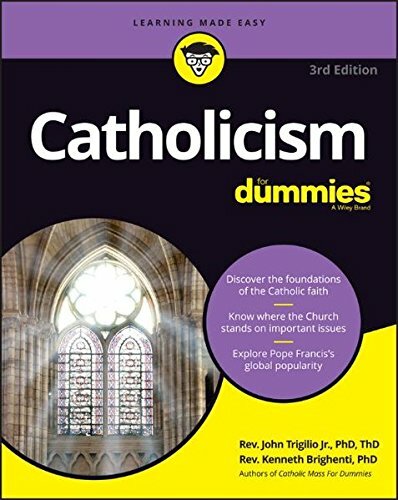 For the first 1,500 years of Christianity there was no "Catholicism" as it is known it today, simply because there were no other forms of Christianity to distinguish it. There was only the "one, holy, catholic church" ("catholic" means "universal"), which was the body of Christian believers all over the western world, united by common traditions, beliefs, church structure and worship. Before the Reformation (in the 1500s), if you were a Christian, you belonged to the Catholic Church. Any other form of Christianity was considered a heresy, not a Christian denomination. 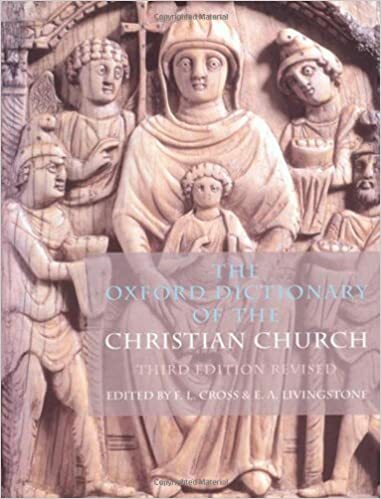 Today, there are many popular forms of Christianity besides Roman Catholicism. 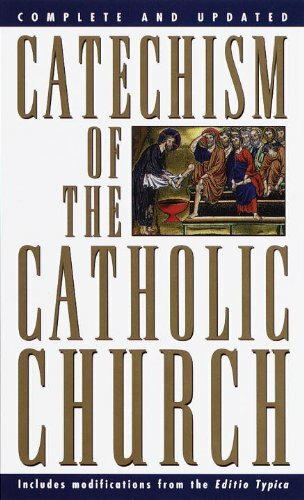 Although the Catholic Church continues to teach that it alone has carried on the true tradition of the apostolic church, the Second Vatican Council declared all baptized Christians to be "in a certain, although imperfect, communion with the Catholic Church." 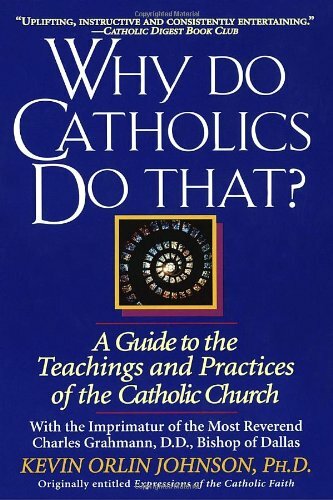 So to be a Catholic today means to be a certain kind of Christian: one with beliefs, practices and traditions that differ from those of Protestantism, Anglicanism, Greek Orthodox, and other branches of modern Christianity. Roman Catholicism is by far the largest Christian group. With more than one billion adherents, Catholics constitute about half of the world's Christians. Catholicism is the majority religion of Italy, Spain, and nearly all Latin American countries. In 2001, about 24 percent of Americans identified themselves as Catholic, making Catholicism the largest Christian denomination in America (if the Protestant denominations are counted individually). The next largest denomination, Baptists, was claimed by 16 percent of Americans. Yet if Protestants are considered as one group, Catholics remain a minority among America's Christians. 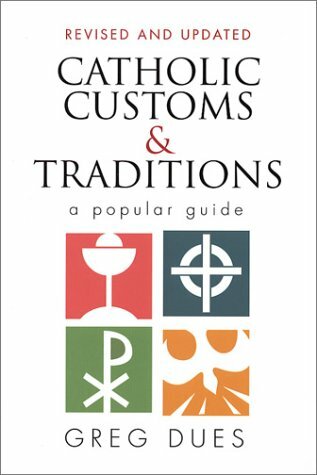 Distinctive Roman Catholic beliefs include the special authority of the pope, the ability of saints to intercede on behalf of believers, the concept of purgatory as a place of afterlife purification before entering heaven, and the doctrine of transubstantiation - that is, that the bread used in the Eucharist becomes the true body of Christ when blessed by a priest. Generally, Catholic worship tends to be more formal and ritualized than its Protestant counterparts. Services follow a prescribed liturgy and priests wear more elaborate vestments than most Protestant ministers. Catholics usually celebrate the Eucharist (which they call Mass) more often than do Protestants, usually weekly. Catholics observe seven sacraments: religious rituals believed to be commanded by God and effective in conferring grace on the believer. Other distinctive Catholic practices include veneration of saints, use of the crucifix, and the use of rosary beads in prayer. Unlike their counterparts in both Protestant and Orthodox churches, Catholic priests take vows of celibacy. This practice is rooted in the papacy's early connections with monasticism. There are several Catholic monastic orders, the most well known being the Jesuits, Dominicans, Fransciscans, and Augustinians. Catholic monks and nuns take vows of poverty, chastity and obedience and devote themselves to a simple life focused on worshipping God. Roman Catholicism traces its history to the apostles, especially the Apostle Peter. St. Peter is considered the first pope, and every pope since him is regarded as his spiritual successor. This gives the leader of the church spiritual authority and provides a means for resolving disputes that could divide the church. Through trials like persecution, heresy, and the Reformation, the notion that the church leadership represents the continuation of an unbroken line from the apostles and their teachings ("apostolic succession") has contributed to the survival of Christianity. 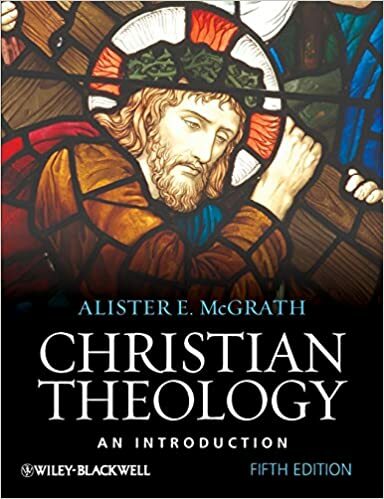 However, it was not until several centuries after Christ that the church began to develop into the "Roman Catholic Church" as we think of it today, with its particular doctrines, practices, and hierarchical system of authority. 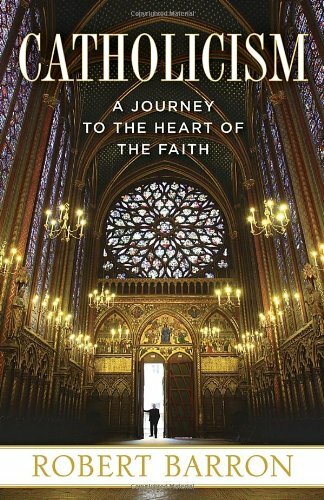 From the Catholic perspective, the early church is faithfully continued in the developments of later centuries, while non-Catholics tend to regard the church as having corrupted the original message of Christianity. The Roman bishop Leo I (440-461) is considered the first pope by historians, as he was the first to claim ultimate authority over all of Christendom. 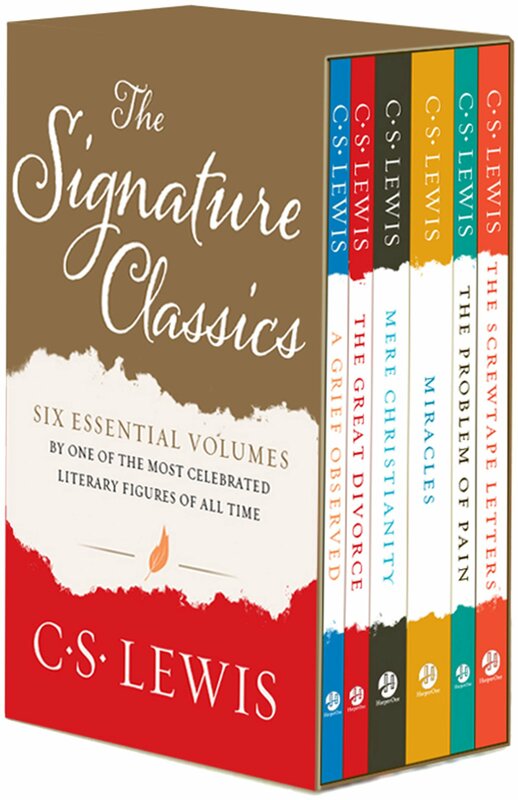 In his writings one can find all the traditional arguments for papal authority, most notably that which asserts Christ had designated Peter and his successors the "rock" on which the church would be built.